Decorate a box with the letter "A". Inside the box place items or pictures of items that begin with the letter "A". This also works well if you use pictures, and have each child in turn draw out one picture and tell it's name and what they would do with it. Divide the children into groups of threes. Have the children in each group lie on the floor and use their bodies to form the letter "A". 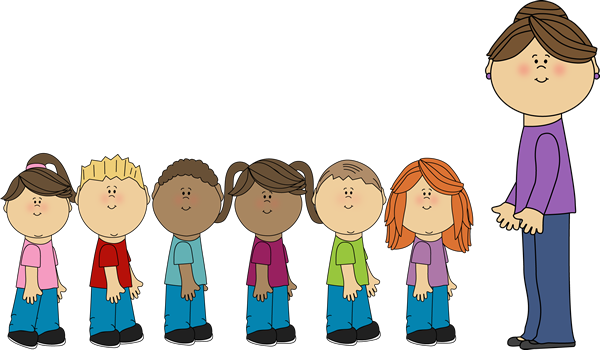 Let the children in each group trade places and form the letter "A" again, so each child gets a turn at being a different part of the "A". 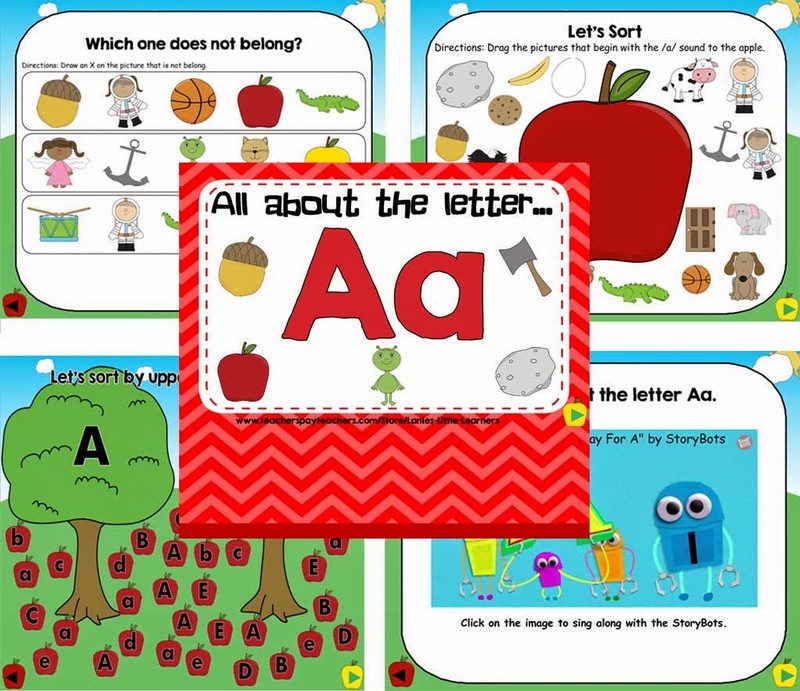 I have put together a collection of songs and read a-loud books about the Letter A. Where is the letter A? Circle the upper and lowercase letter out of a random group of letters. Then count and write how many uppercase and lowercase A’s you found. Direct teacher-led instruction on how to write both the upper and lowercase letter A.
Let’s write the letter A. Individual practice for students. Write the missing letter. Students write the missing letter of words beginning with the letter A. 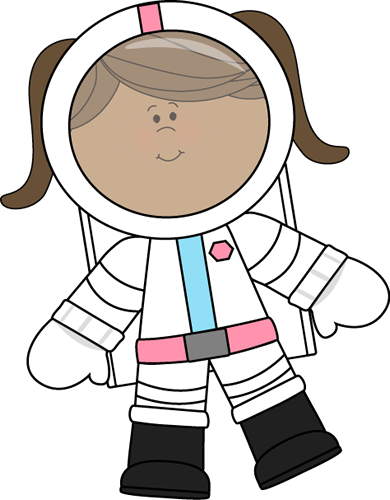 Help Andy Astronaut get to the asteroid. Draw a line from Andy to the asteroid following the path of upper and lowercase letter A. What does not belong? Put an X on the letter and or picture that does not belong. 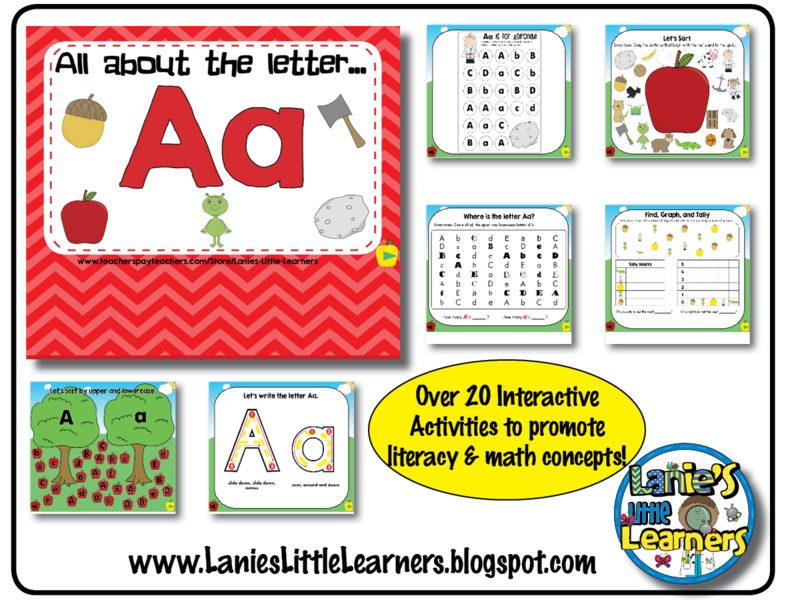 Sort uppercase and lowercase letter A. 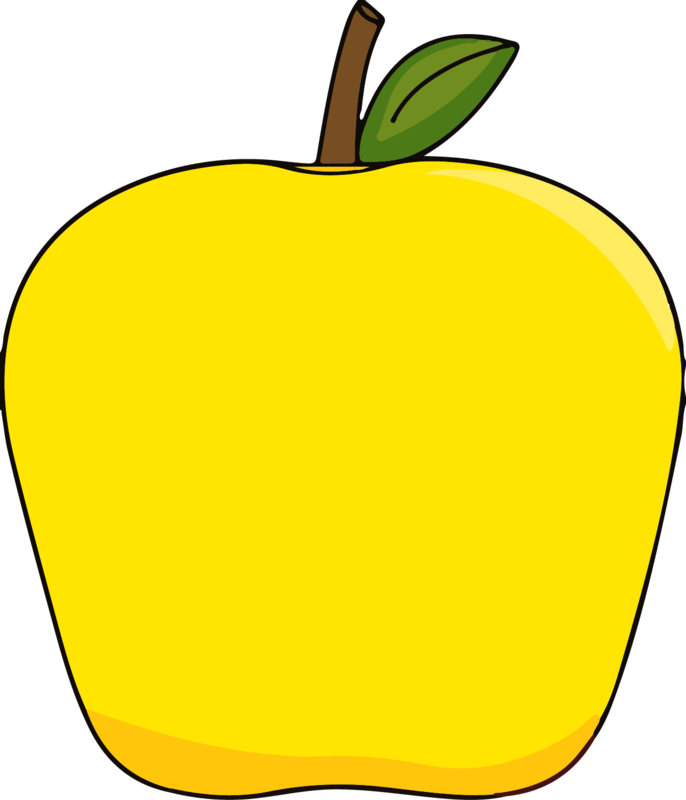 Upper and lowercase letters are printed on red apples. Drag the apples to the matching tree. Sort beginning letter /a/ sound. Drag the pictures that begin with the /a/ sound to the apple. Let's sing hurray for A. Letter Hunt: Go on a Letter Aa hunt around your home. Encourage your child to see how many objects he can find with names beginning with the long /a/ sound like in apron or short /a/ sound like in apple. Support your child’s writing process by encouraging him/her to write the word on an index card. Then have him/her tape it to the object. Odd Sound Out: Say three words, two beginning with the /a/ sound like in apple and one sound that is different. Have the student repeat which sound does not belong. /a/ Listening Game: Read the following sentences. Have the students repeat the words that begin with the /a/ sound like in apple. Abigail eats a red apple. Abby was absent this afternoon. An asteroid can be found in outer space. Fill in the Missing Word: All of your guesses should begin with the /a/ sound like in axe. Circle and Find: Have students practice reading environmental print. Use newspapers, junk mail, and/or sales flyers and have them highlight all of the letter Aa’s using a highlighter.